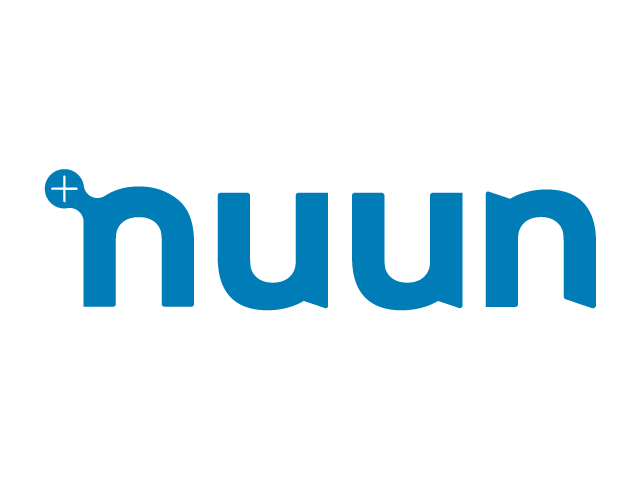 Pronounced “Noon.” NUUN are a sports nutrition company dedicated to keeping you as hydrated as humanly possible. 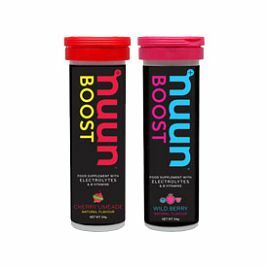 NUUN began as the first company with the idea of separating electrolyte replacement from carbohydrates. The result? 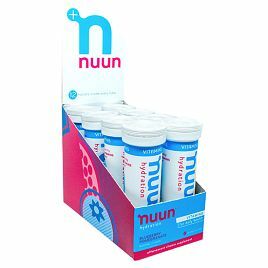 A healthy, hydrating beverage WITHOUT all of the extra sugar and additives. 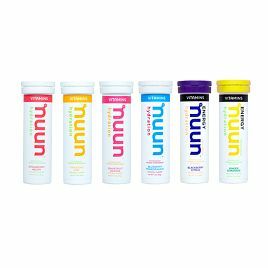 Over a decade later, NUUN Hydration continues to hydrate the planet one runner, surfer, cyclist, mother, yogi and hula hooper at a time. They’ve also expanded their product offerings to include more everyday lifestyle products. 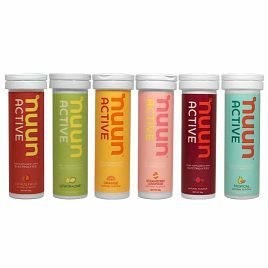 Clean ingredients that work with your body, giving you the nutrients you need to stay healthy and hydrated. Shop our range of products below.